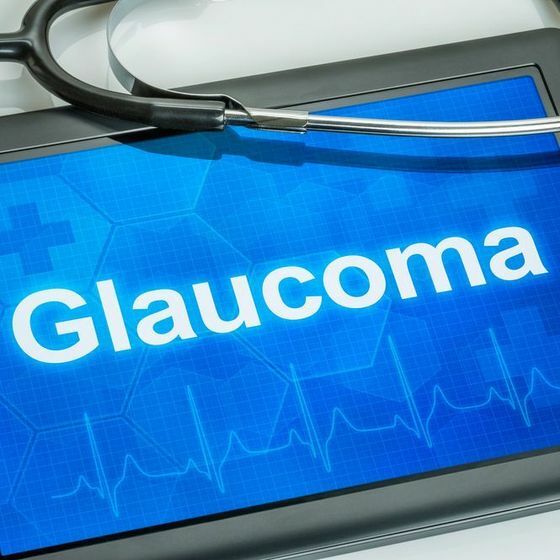 Glaucoma is a disease that causes damage to the optic nerve, and it often occurs as the result of excessive pressure within the eye. After using some of the latest pieces of technology to accurately diagnose this condition, Dr. Thomas Byrd can very often treat glaucoma with laser and/or eye drop therapy. 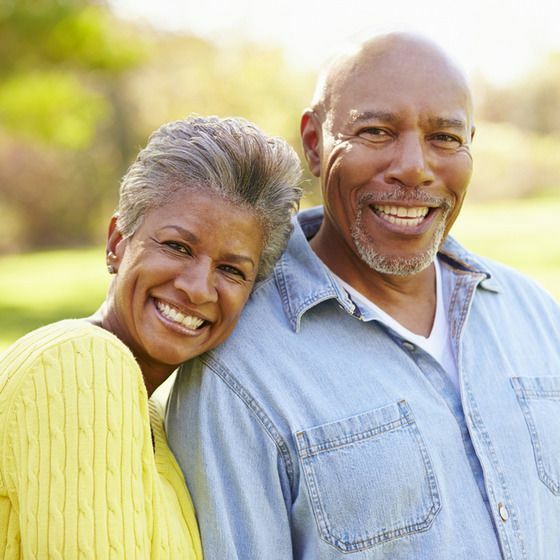 If you suffer from a more severe case of glaucoma, Dr. Byrd can refer you to a qualified sub-specialist for surgery. Macular degeneration is disease that causes the center of the retina to slowly break down, resulting in gradual loss of central vision. After using our SPECTRALIS® OCT (optical coherence tomography) system to diagnose macular degeneration by bouncing specific wavelengths of light off of the eyes and recording their measurements, Dr. Byrd can recommend treatments to help manage and slow its progression. 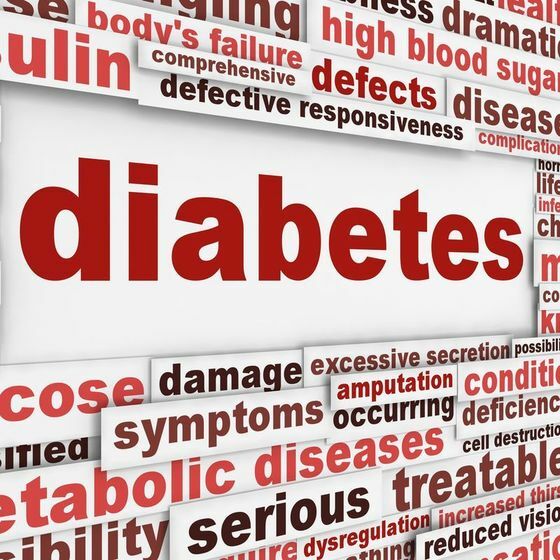 Patients who suffer from diabetes should undergo annual eye exams since they are at an increased risk of diabetic retinopathy, which can cause spotty eyesight, blurriness, or even loss of vision when left untreated. Rather than being referred to an outside specialist, Dr. Byrd can use our SPECTRALIS® OCT system to detect symptoms of diabetic retinopathy before they advance. Dr. Byrd has extensive experience in the diagnosis and treatment of corneal conditions, having earned the top corneal fellowship in the world at the Lousiana State University Eye Center in New Orleans. 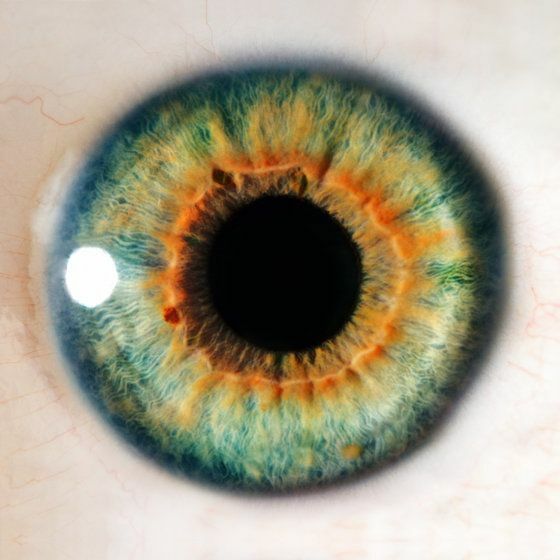 He can precisely determine if problems are related to skin conditions, herpes infections, ocular allergies, and more and then select appropriate eye drops to help you find relief. Without proper hydration and lubrication, your eyes cannot function properly. 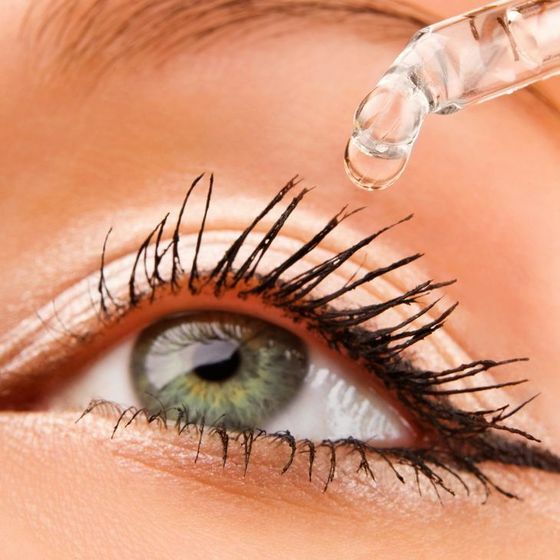 If you suffer from dry eyes, Dr. Byrd can often treat this condition by prescribing Restasis® eye drops to help your eyes produce more tears, or by placing punctual plugs, which are tiny devices that prevent tears from draining and increase the overall moisture level of eyes. 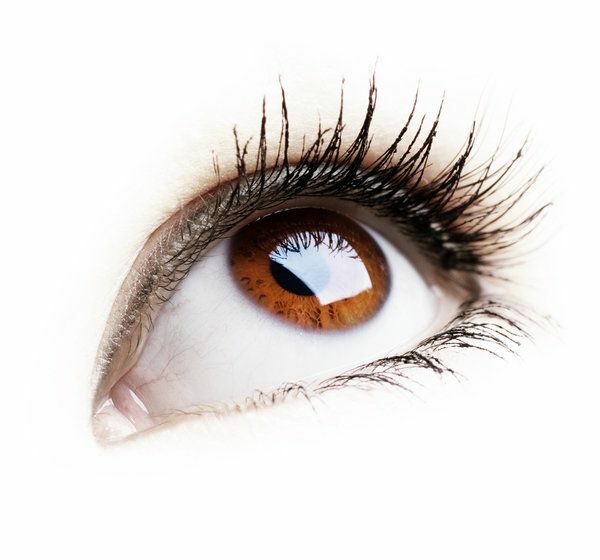 Keratoconus is a disorder that causes corneas to gradually thin and take on a distorted shape, which can result in blurred or warped vision, increased light sensitivity, swelling, or scarring. Dr. Byrd will use our ATLAS™ corneal topography system and perform a slit lamp exam to diagnose keratoconus, and he can recommend special lenses or other treatments to improve your eyesight. Conjunctivitis, or pink eye, gets its name from the red appearance created by the inflammation and irritation of the the outermost membrane of the eye. 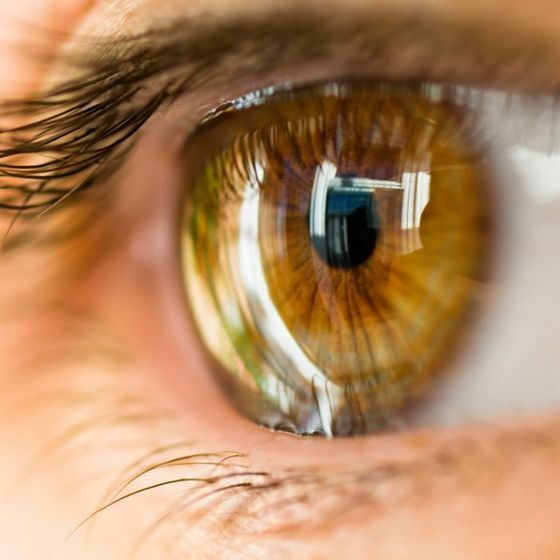 After diagnosing this condition and determining its cause, Dr. Byrd may recommend medicated eye drops, which can effectively treat symptoms of pink eye within a few days.